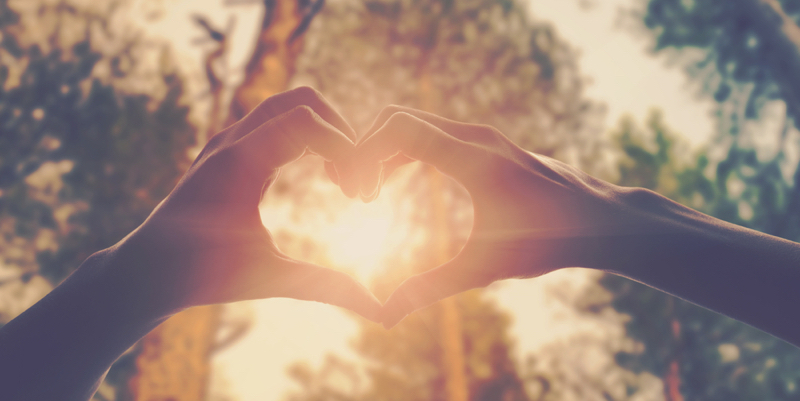 The fabulous individuals that I am interviewing this month really bring to light, and serve as a reminder, how important living a heart centered life is. So how can I shift my life to be more heart centered? Is it possible to develop deeper relationships, not only with others but most importantly myself? Let me share with you a couple of secrets that worked for me when I started on my path. Part of my everyday routine, begins and ends in gratitude. There is always so much to be grateful for, no matter what is happening. I find that by shifting my focus on what I’m thankful for allows me to see the world in a different way. It’s so easy to engage with others in a bit of complaining or gossip, but this contagious habit can spread like a cancer in your life if left unchecked. By shifting focus and choosing to look for all things positive (and believe me… there were some days I had to stand pretty far back to see a glimmer of positivity!) I have found that there is little that can happen in my day that throws me off my path. The second secret I would like to share with you is a very simple, yet profound blessing that you can silently do for anyone. It’s called Heart to Heart at www.JudyGoodman.com I have personally seen the miraculous happen when doing this blessing. The caveat is this blessing is done with no expectation or intentions for the other person, you are only the conduit for the blessing to occur, thus allowing the Universe to work it’s magic. Now who doesn’t want a more magical life! Remember to tune in this month as I explore how to show up and live life from the Heart!